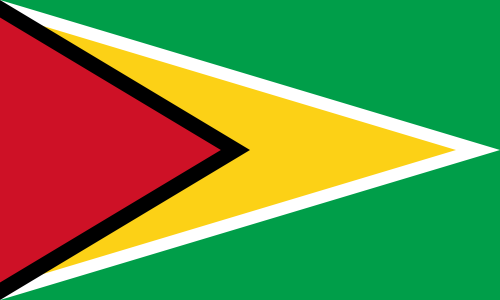 .GY is the country code top-level domain (ccTLD) for Guyana. The intended use of the domain is for individuals and commercial entities associated with the country of Guyana. This page was last modified on 14 April 2014, at 23:27.